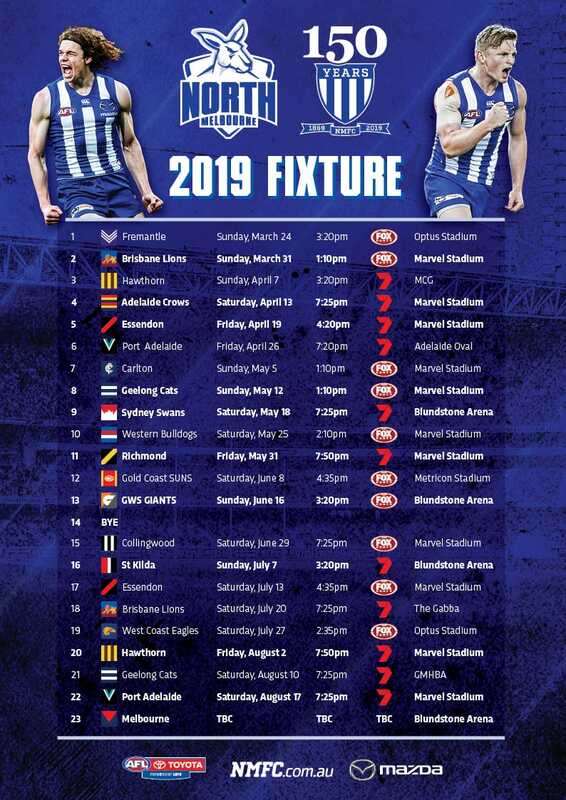 Another Tasmanian will have a chance to play in the AFLW in 2019 with the North Melbourne Tasmanian Kangaroos picking up cross-code rookie, Jessie Williams. 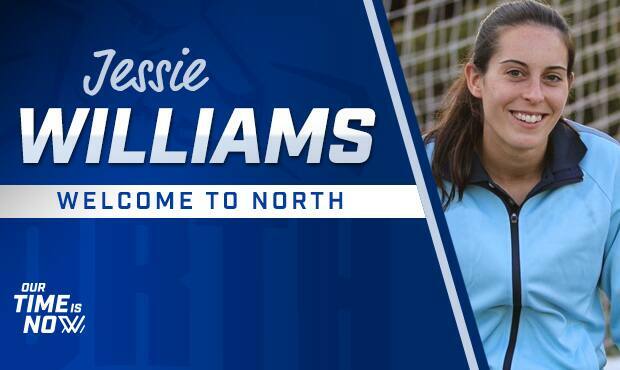 Identified through North’s talent search earlier this year, Williams will put 18-years of soccer behind her to explore a new future. “I don’t think it’s really sunk in yet,” Williams told North Media. “I turned up at the AFLW talent search and didn’t really know what to expect but the transition [from soccer] has been pretty good. Despite falling short in her dream to play in the National Women’s Soccer League (NWSL), Williams is so no stranger to a professional sporting environment. “I’ve played soccer at a reasonably high level and I really do miss that kind of semi-professional environment, so there’s a few aspects that I’m looking forward to. “Thankfully a lot of the skills are pretty transferrable so I’m probably lucky compared to a few other girls who have transferred from others sports that don’t really involve any kicking. Developing her game with the Canberra Eastlake Demons on a wing and forward flank, Williams is hoping to making the move back home to Hobart in November and can't wait to play alongside childhood friend and fellow North recruit, Maddison Smith. “I like playing through packs, not necessarily the hard tackler but I’d like to think my strength with soccer has always been my game awareness and just being smart not necessarily technically any better than someone else,” she added. North has now signed 25 players (23 primary list + 2 cross code rookies), leaving it with five selections at the National Draft on October 23.